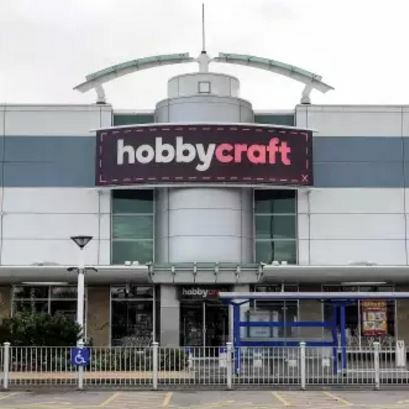 Free Half Term Workshops at Hobbycraft! There are loads of super fun workshops for your children to take part in this half term and they’re all free or have a very small charge!! 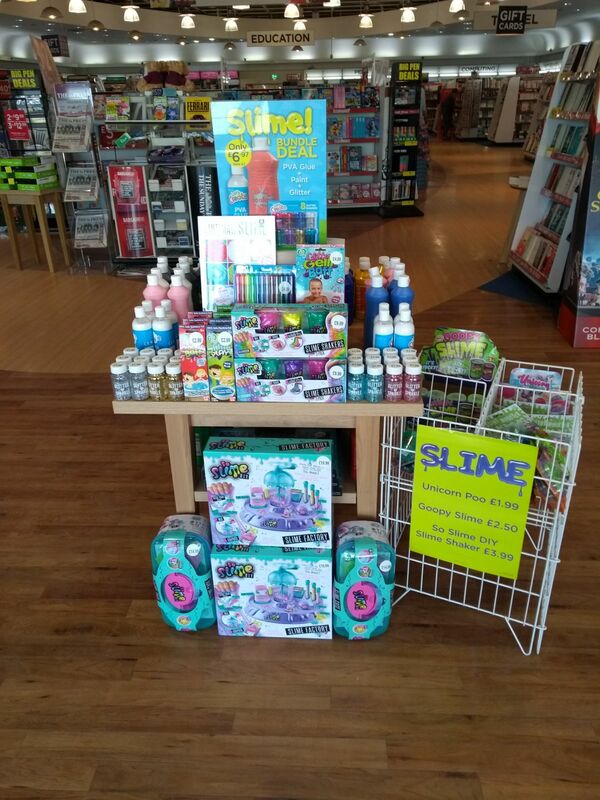 Slime making – Half an hour workshop – Free – 4 a day! These workshops only have a limited number of spaces per workshop. Customers need to go onto the website and book via the online booking form. 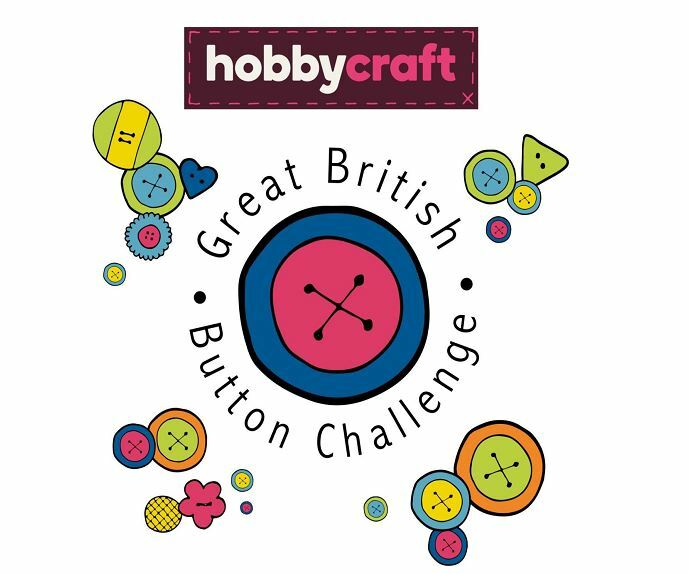 The campaign will be endorsed and promoted by former Blue Peter presenter and crafting champion Janet Ellis. 3 packs on behalf of their colleagues. 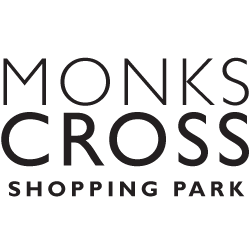 Come and join us for one fun filled great day here at Monks Cross where we will be raising money for The Island Mentoring Scheme and Great Ormond Street Hospital and Children’s Charity!
? Meet your favourite superhero and princess costume characters and get a photo with them!
? 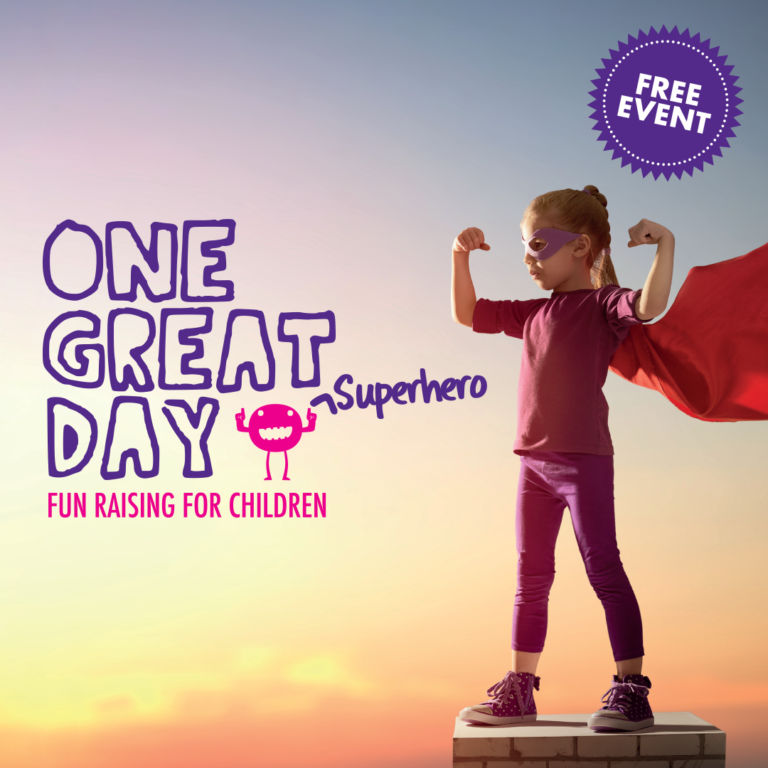 Children are invited to come dressed as their favourite superhero! There will be a fancy dress competition at 12pm outside the information centre!
? Minster FM will be on site with their Prize Pod from 11am – 1pm! There are loads of exciting prizes to win including a Family Flamingo Land entry voucher, prizes from WHSmith, Debenhams, Starbucks, Hobbycraft, Sports Direct, Primark and more!
? Face painting and Fun Science in the information centre!
? The Emergency Services teams will be on site so that you can find out more about what they do! ?There will be loads more fun activities on the day too! Come along and support these fantastic causes and have some fun! 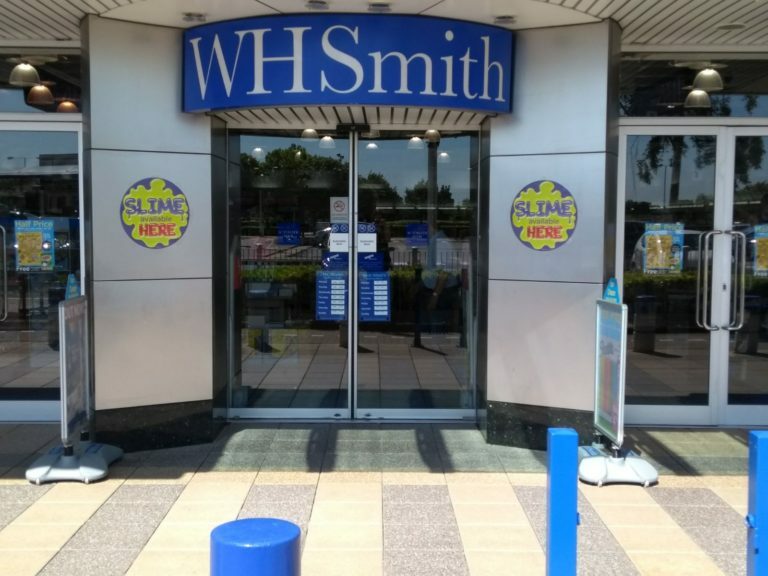 Come along to WHSmith every Saturday 10am – 12pm where kids can come and learn how to make slime! 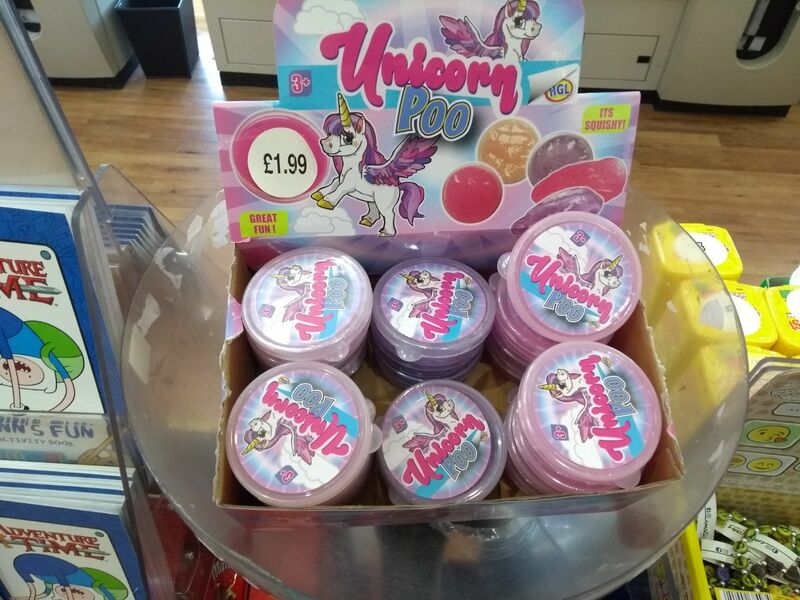 They can also pick up some of the great slime products in store at WHSmiths! 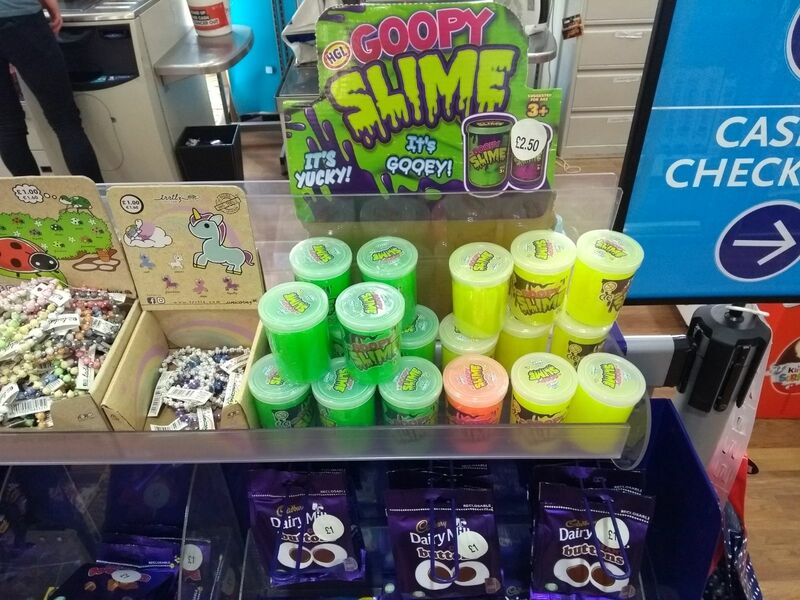 Slime Swap Shop at WHSmith! 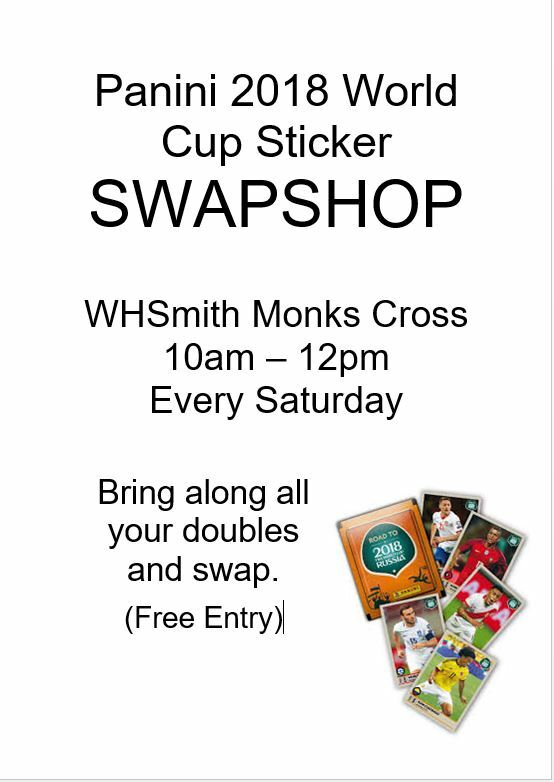 WHSmith are hosting a series of swap shop events for the World Cup panini stickers every Saturday between 10am and 12pm for everyone who wants to come and swap their stickers with both WHSmith and each other! There will also be 30 free stickers for everyone who comes along (While stocks last).